By telling us your story, or even another person’s story, you can spread the message and make the world a better place. 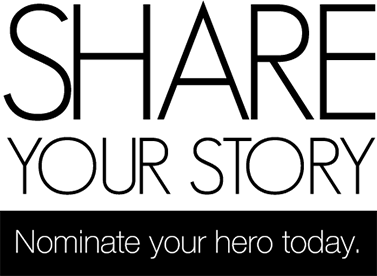 The world needs heroes, so we hope you can take a few minutes to write us a small story of what happened to you. You never know who’s life you can change with a few simple words. It can even change your life, because doing good makes you feel good. Share our cause. Make a difference.